Ron’s career spanned an early start in advertising; he was one of the early pioneers to enter the CRM/loyalty industry in 2000. 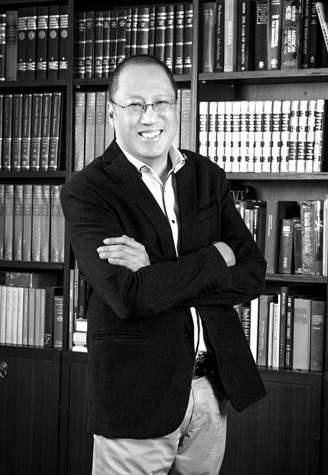 Relocating from Singapore to Hong Kong, he moved on to the e-commerce industry joining a listed mainland China payment service provider as General Manager where he built a strong network of banks, PSP and merchant partners across Asia. Currently Vice President of PayFacto Asia Pacific, his wide experience assists PayFacto in establishing a footprint in Asia Pacific as he continues to engage and build partnerships with banks, payment solution providers, POS manufacturers and enterprise merchants. Enjoys eating and discovering new food experiences. Anthony Bourdain’s No Reservations will be his next life adventure.